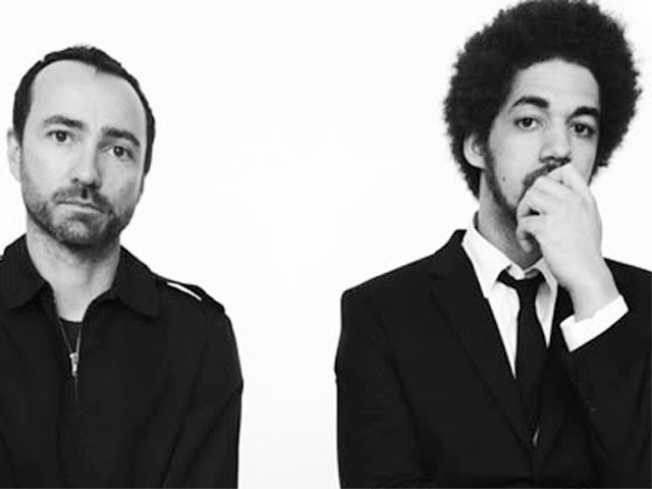 James Mercer of the Shins + Danger Mouse = Broken Bells. Buy their buzzy debut album tonight before it drops tomorrow. MOUSE WILL ROAR: Seeing as the last major Danger Mouse co-project resulted in the best song of the last 10 years (Gnarls Barkley’s Crazy, with Cee-Lo), it’s no wonder people are panting hard for the release of his collab with James Mercer of the Shins. The band is Broken Bells, the self-titled debut album drops Tuesday, and you can get a first crack (and a good listen) at it tonight at Other Music’s listening party.6PM. ICONIC: Just five years before she peeled off her nylons for a sweaty-lipped Dustin Hoffman in “The Graduate,” Bronx-born Anne Bancroft uglied up to play Annie Sullivan to Patty Duke’s Hellen Keller, with Oscar-winning results. “The Miracle Worker” screens tonight—with Duke on hand in person!--as part of the Film Society of Lincoln Center’s “Fierce and Fabulous: Anne Bancroft” fest (March 8-11). 8:15PM. W-O-M-A-N: Happy International Women's Day! We can’t imagine a better way to celebrate the double-X chromosome than with theWomen Cook for Women gala at the JuliaMilesTheater. Start with an intimate pre-dinner concert from the likes of Suzanne Vega, Joan Osborne and Laurie Anderson, and follow with a feast prepared by ladychefs like Butter’s Alexandra Guarnaschelli and 24 Prince’s Nikki Cascone. proceeds go to the Women’s Project, benefiting women working in theater. 7PM.